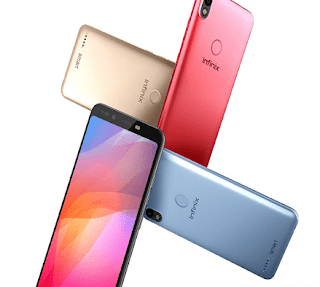 Infinix has released yet another smartphones named Infinix Smart 2 and Smart 2 Pro. Infinix Smart 2 and smart 2 Pro highlights a 5.5 HD+ screen display with the 18:9 aspect ratio. Both likewise accompany double sim 4G LTE network, an amazing 3050mAh battery and 8MP low light selfie camera. The Smart 2 and Smart 2 pro runs on the Android 8.1 Oreo OS out of the box, FingerPrint ID and Face unlock. The difference between the Smart 2 and the Smart 2 Pro is the memory storage and optional camera. 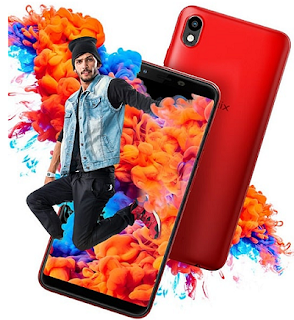 The Smart 2 has 1GB or 2GB RAM and 16GB inbuilt memory storage, while the higher rendition, Smart 2 Pro has 2GB RAM/3GB RAM with 16GB/32GB.